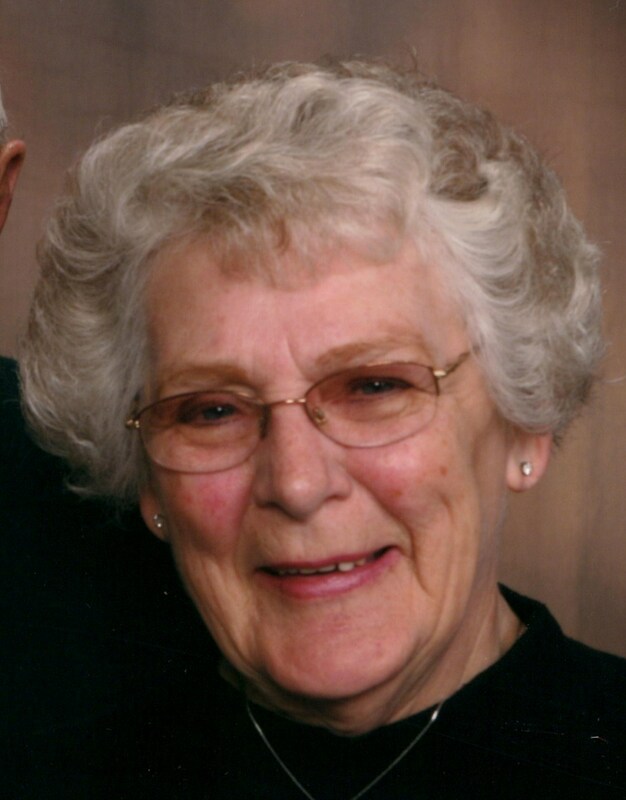 Marion Louise Sullivan (â€œThe Bearâ€�), 81, of Sioux Falls, SD, passed away very peacefully on Wednesday, September 26, 2012 at Golden Living Covington Heights, surrounded by her family. Marion was born April 14, 1931 in Detroit, MI to Harold and Dorothy McGath. The family moved to Grand Marais, MN and on to Duluth, MN where Marion attended Duluth Cathedral High School. On September 6,1948 Marion was united in marriage to James J. Sullivan at St. Clements Catholic Church. Marion and James moved to Rochester, MN to begin their life together. The couple moved to Sioux Falls, SD in 1955 and have resided here since then, raising their family of 9 children. Following their youngest childâ€™s entrance to Junior High School, Marion began a 26 year career at Hardeeâ€™s and Zkota. An enthusiastic football and hockey fan, Marion also enjoyed bowling and golf and was an active member of Central Valley Golf Club for 41 years. In addition to providing fresh baked cookies and bread for her childrenâ€™s return from school, she served as Brownie Scout troop leader, Cub Scout den mother and chauffer to all. Marion was respected and loved by everyone who knew her. Grateful for having shared Marion's life are her husband, children, Kathleen McKenzie, Sioux Falls, Mary Fleming, Knoxville,TN, Tracy (John) Halverson, Sioux Falls, James (Kristin) Sullivan, Heron Lake, MN, Michelle Bruns, Sioux Falls, Jacqueline (Scott) Hult, Sioux Falls, Mark Sullivan, Sioux Falls, and Thomas (Julie) Sullivan, Brookings, SD, 30 grandchildren, 20 great-grandchildren, numerous nieces, nephews, cousins and friends. Marion was preceded in death by her parents, sisters, Donna Carl and Joyce Shovein, son, John Paul, daughter, Colleen Van Engen and grandson, Joseph Michael Fleming. Visitation will begin on Sunday, September 30 at 5:00 PM, with family present, followed by Scripture Service and Rosary at 6:30 PM at Barnett-Lewis Funeral Home. Mass of Christian Burial will be held at the Cathedral of Saint Joseph in Sioux Falls on Monday, October 1, at 10:00 AM. Private family burial will take place on Tuesday, October 2, 2012. The family would like to give a special thank you to Dr. Mike Tobin and nurse, Karen, the staff of Avera McKennan Hospital and Hospice and the staff of Golden Living Covington Heights.